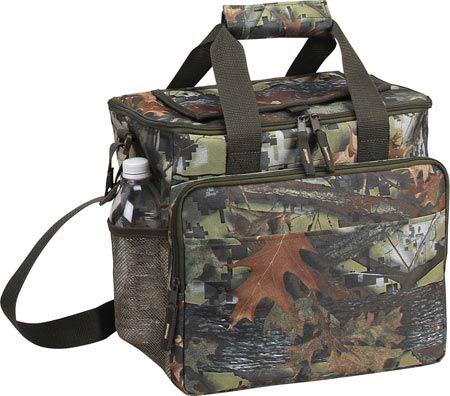 This camo cooler has been designed for the avid hunter or outdoorsman with everything they'll need to stay hydrated and keep from going hungry while hunting for big game or just enjoying the wilderness. 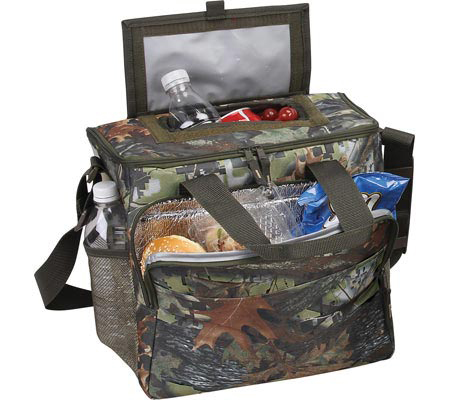 The construction is 600D polyester material and features a Velcro top opening when you want to reach for a cold one, there's no need to unzip the entire cooler, holds up to 24 cans. Inside the main compartment is padded PEVA lining and heat sealed to keep your food and drinks cold. It also contains a front zippered compartment that is foil lined for keeping food warm and side mesh pockets for additional storage space, excellent to keep personal belongings, water bottles or utensils and napkins. 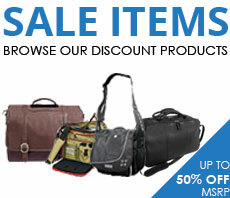 An adjustable shoulder strap and dual carry handles complete this piece for the ultimate carry comfort!